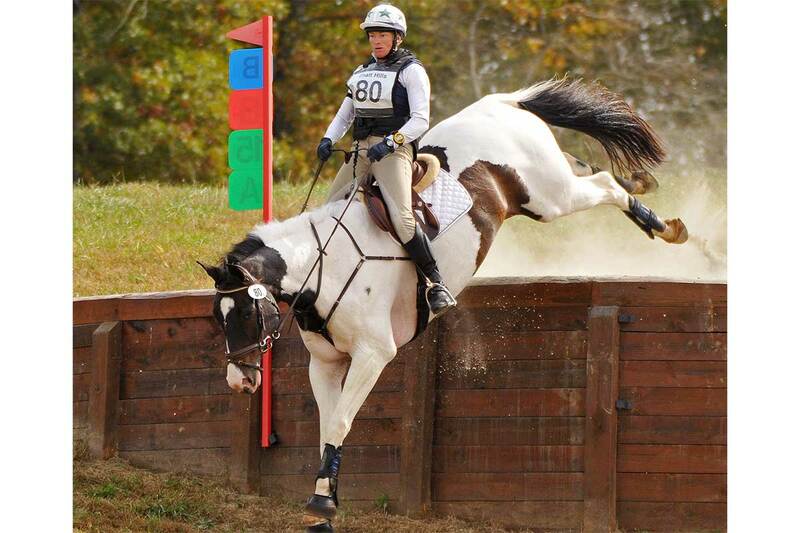 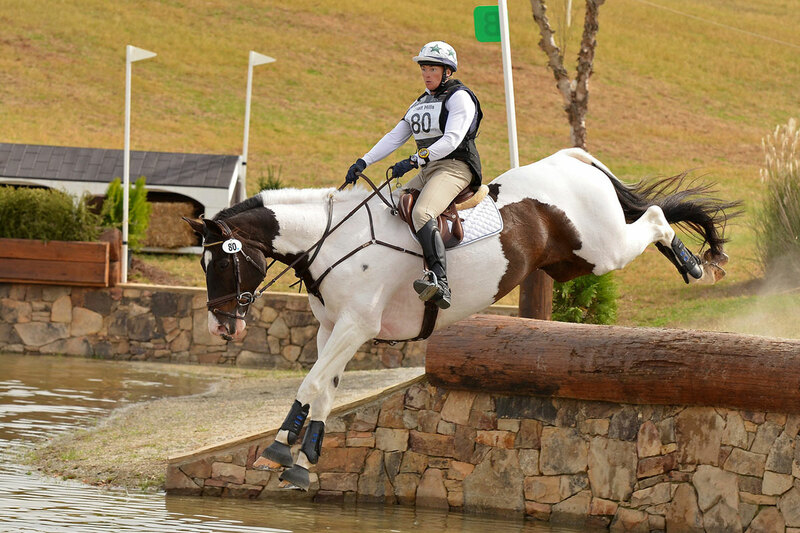 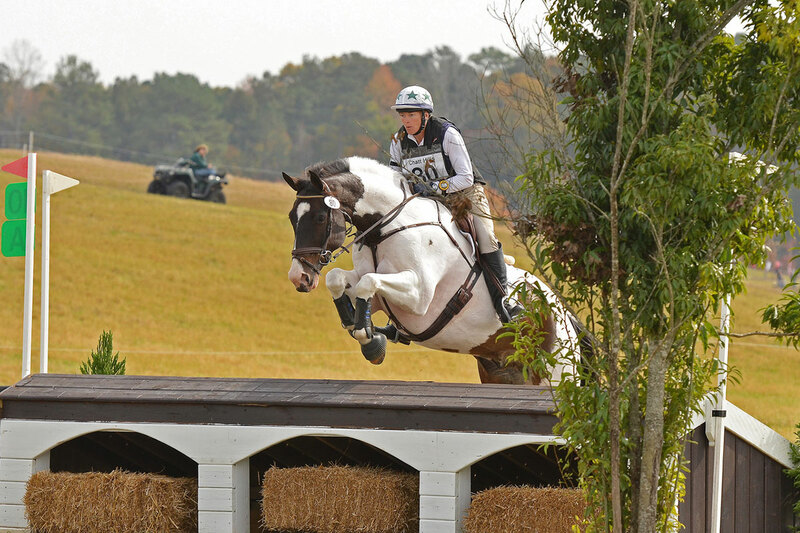 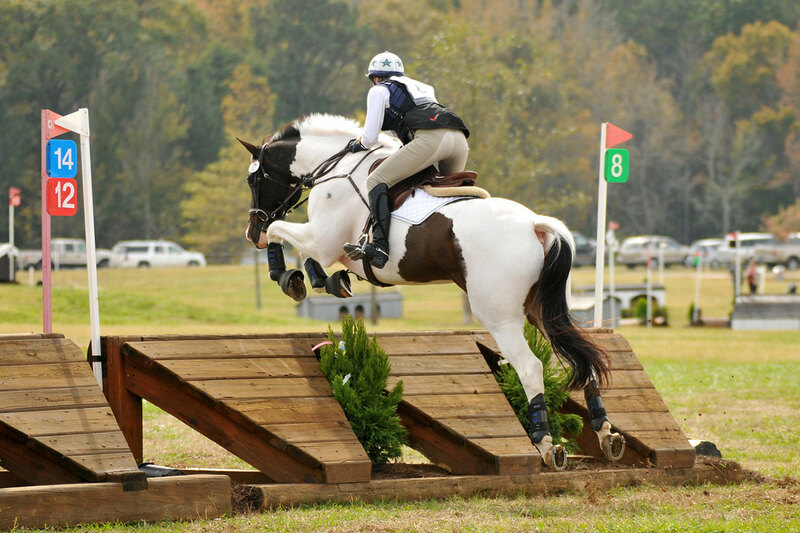 Janine is an amateur rider that has Evented through to the 1* Level. 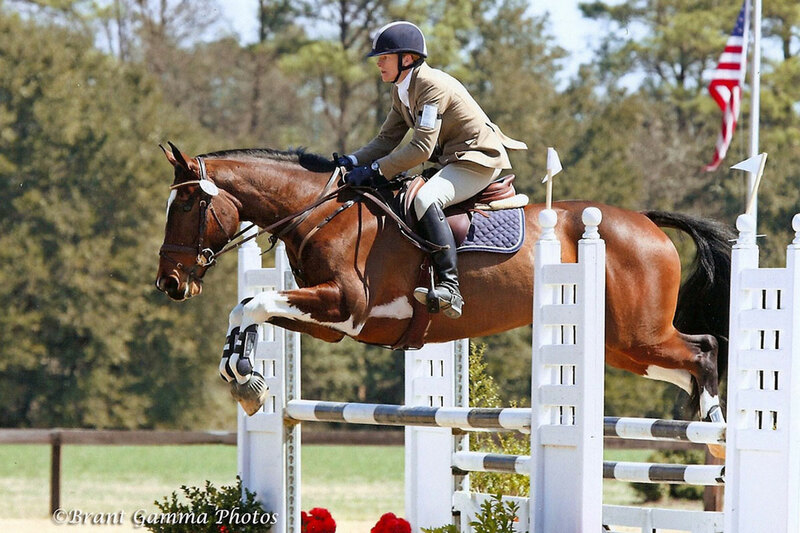 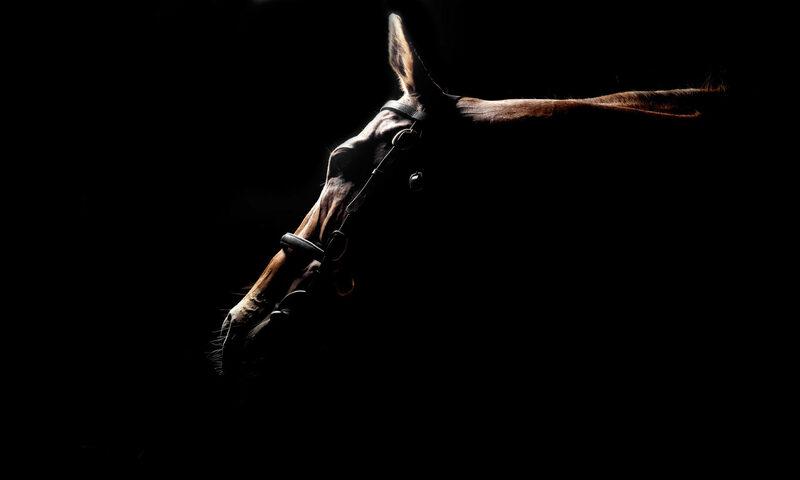 She has a keen eye for what the amateur owner is looking for in a horse. 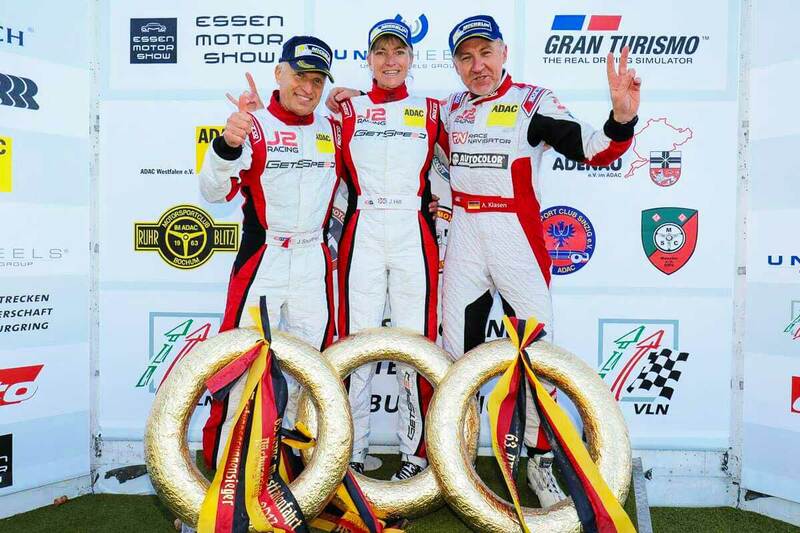 She is currently enjoying a career in Motor Racing in Europe. 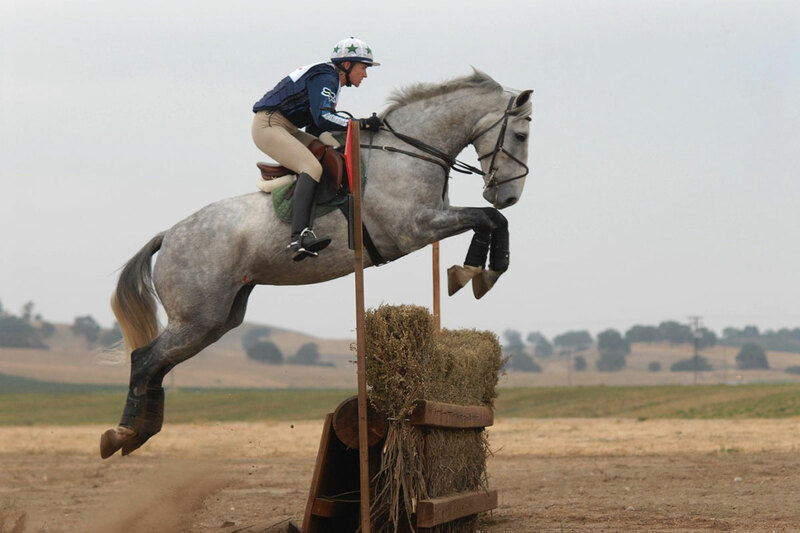 Between races and training commitments she is looking for and trying out horses from all over Europe.